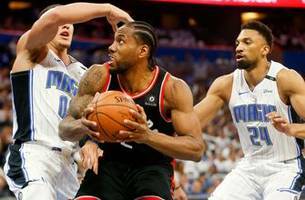 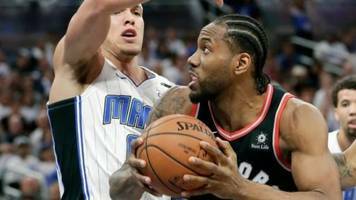 ORLANDO, Fla. (AP) — Kawhi Leonard scored 34 points and the Toronto Raptors beat the Orlando Magic 107-85 on Sunday night to take a 3-1 lead in their Eastern Conference first-round series. 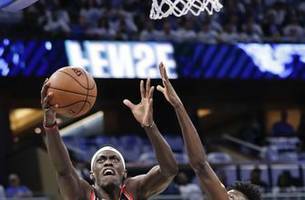 Pascal..
TORONTO (AP) — Kawhi Leonard scored 37 points, Kyle Lowry bounced back from a scoreless playoff opener with 22 and the Toronto Raptors routed the Orlando Magic 111-82 on Tuesday night, evening their..
Pascal Siakam vs. Draymond Green: Who Would You Rather Have on Your Team? 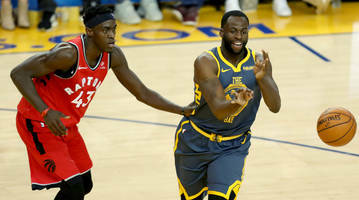 If the Raptors flipped Pascal Siakam for Draymond Green in the NBA playoffs, who would benefit more: Toronto or Golden State? 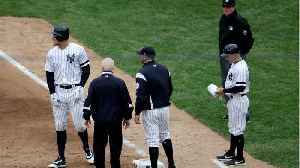 The Open Floor podcast debates.